Toro. 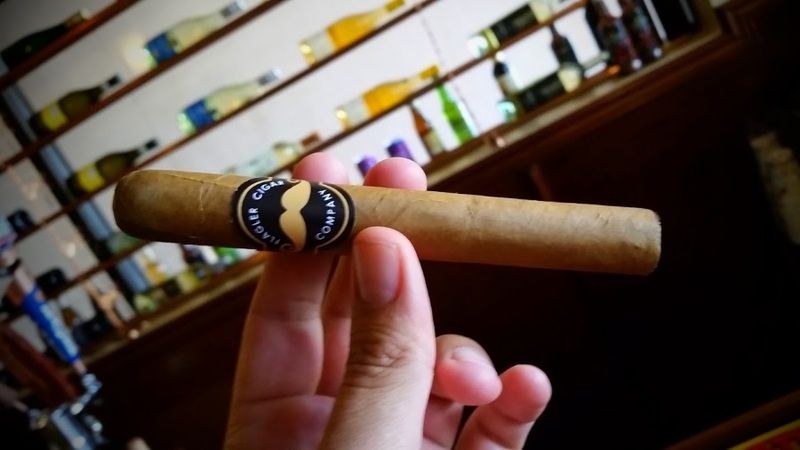 A very Manly Cigar. 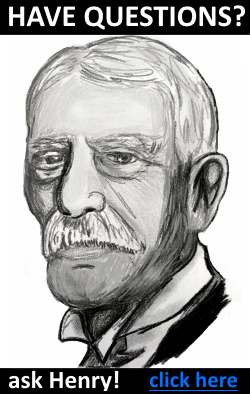 Welcome to the Flagler Cigar Company — home of the Mario, the Wyatt Earp, the Ron Swanson, and the Roosevelt. 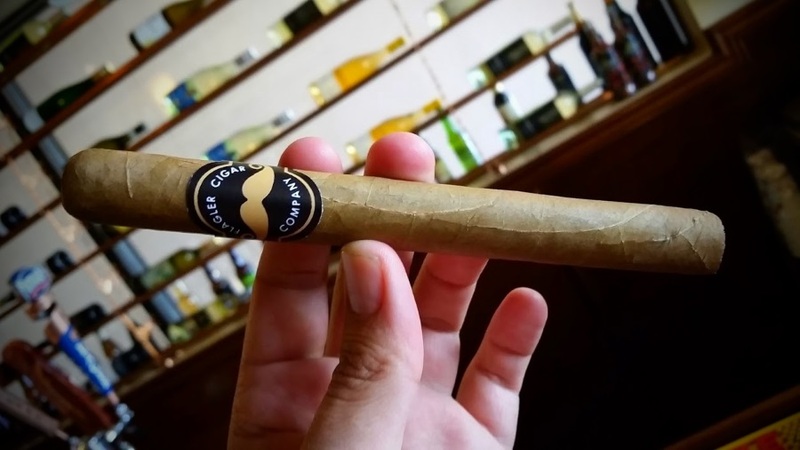 Flagler Cigar Company offers small-batch boutique cigars, primarily for the bearded and mustached lifestyle on mind. Launched in the Summer of 2015, our initial roll-out includes four cigars to choose from, all are premium blends, small-batch hand-made with utmost care and respect. In this early release, we’ve produced four variations for a total 5,000 sticks. Later this Fall we will run a Kickstarter campaign to work on expanding our productline. Our cigars are the fruits of 2 years of work. We have experienced (and by that we mean smoked) hundreds of both mainstream and boutique cigar brands. We then worked restlessly for 8 months, developing our own specific premium blend of cigars, going through hundreds of possibilities by experimenting blend variations, and then narrowing down and fine tuning them based on our own tastes as well as tastes of those of our VIP customers. 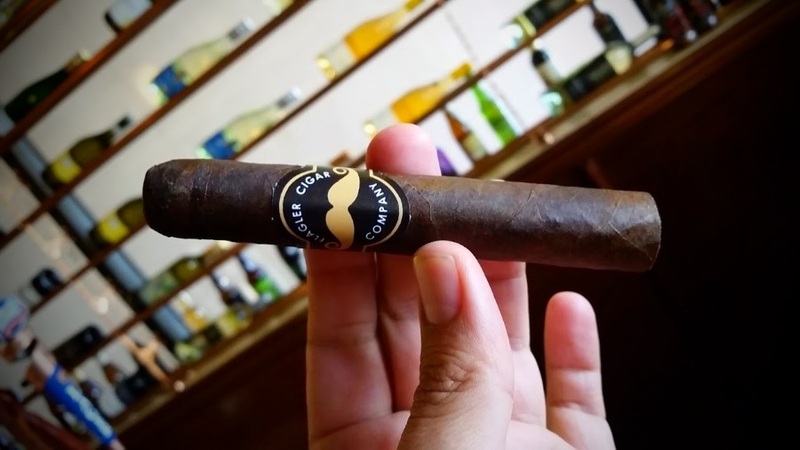 On the lighter side (light to medium-body) are the Wyatt Earp (toro) and the Roosevelt (churchill), both featuring a creamy, rich tastes with their Connecticut wrapper and Dominican binder and filler. 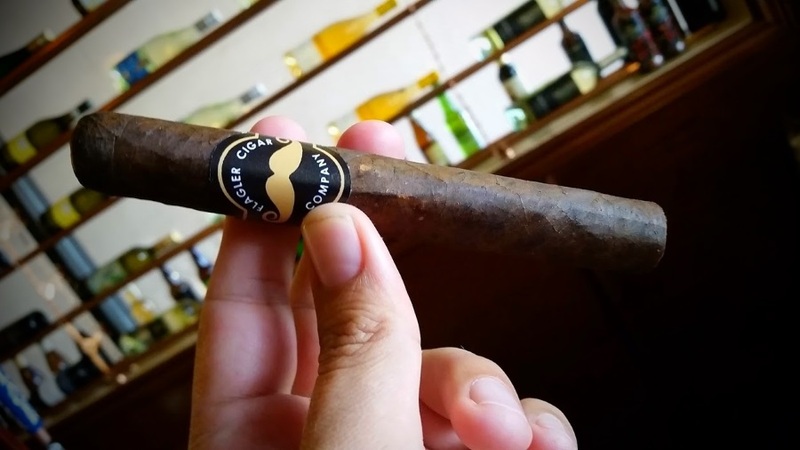 And on the darker side (medium to full-body), we feature the Mario (robusto) and the Ron Swanson (toro) –both delivering non-spicy bold flavors with their Broadleaf Connecticut (maduro) wrapper and Dominican binder and filler. You are a man or woman of taste, someone with style and with an appetite for all good things. You have a great palate for food, coffee, wine, or cocktails. You appreciate working hard and playing hard. Because you work hard, you place a value on downtime, personal time, and relaxing. You also enjoy quality conversations. You preferably also appreciate the facial-hair movement, the mustached, bearded lifestyle. 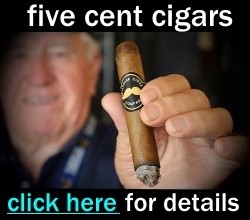 Where can you buy a Flagler Cigar? Limited edition release is available for purchase through this website. If you live in Central/Northern Florida you may also visit The Humidor Cigar Bar and Lounge, located in Palm Coast. 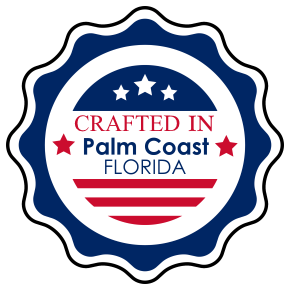 We are working on having other retailers introduce Flagler Cigar’s line to their stores and lounges. If you know a retailer, talk to them to reach out to us. If you are a retailer, call us at 844-352-4427.